Leaf Air, LLC | Flight Instruction and Scenic Flight Tours in Queensbury, NY 12804. Leaf Air provides quality scenic flights and flight instruction throughout the Glens Falls, Saratoga and Lake George area. We provide this service in the safety proven Cessna 172 aircraft. The high wing design offers uninhibited views, steady flight platform and a range of altitudes and flight speeds that offer you a variety of viewing opportunities at half the cost of a helicopter. Our windows open for an unrestricted view from up high or down low. Don’t forget your camera! We are open year round, 7 days a week! Scenic flights: Why not choose a scenic flight for your next special occasion? Leaf Air provides quality scenic flights from the Warren County Airport, Glens Falls NY. We offer scenic flights year round - sunset, sunrise and in between. Why not plan a scenic flight with Leaf Air in Glens Falls, NY for your next special occasion? Leaf Air owns an old original HI Humvee to transport you to and from the airport if you choose as part of your birthday, anniversary or special occasion booking. An applicable fee does apply. Don’t forget to bring your camera! 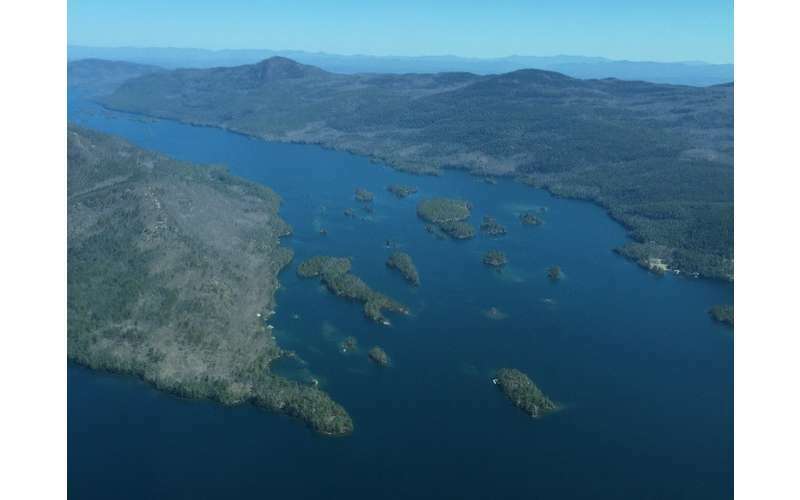 A scenic flight is a great opportunity to get some great aerial shots of the Adirondack Region! LeafAir also provides quality flight instruction. 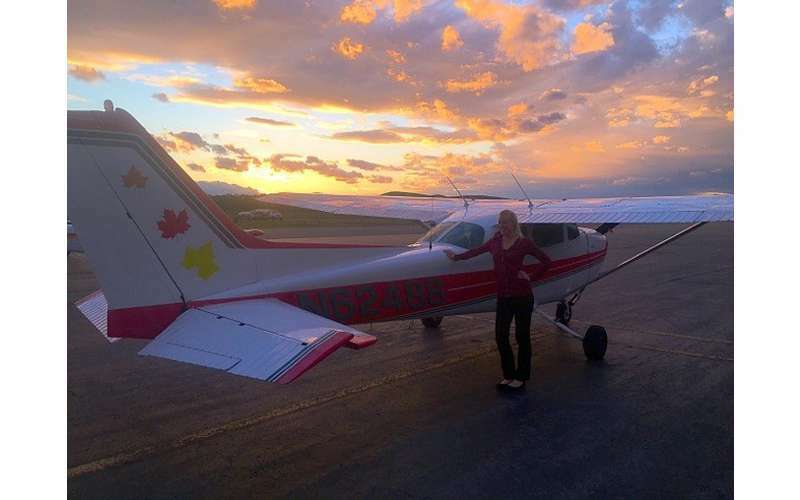 We use the reliable and safe Cessna 172 aircraft for training. Please contact us today to schedule a flight. Upon request we will send you 6 issues of Flight Training Magazine and a 6 Month AOPA membership FREE!